We take card payment for granted in our daily life from the paying of meals to purchasing of concert tickets online. According to Nilson, the world purchased $28.8 trillion worth of goods and services in 2014 by credit, debit and prepaid cards. 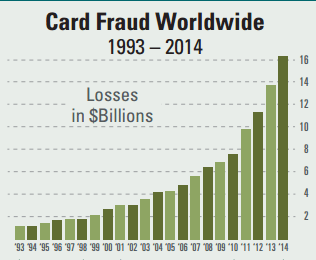 As the chart shows, the world had seen steadily increasing number of fraud globally as we embrace cashless payments. The world experienced card losses of $16.31 billion in 2014 and this is expected to grow to $35.5 billion in 2020. According to MasterCard, there are 8 different forms of card fraud. The most important fraud is called telephone fraud which includes e-Commerce. This is the most serious problem in Asia Pacific and the industry is working hard to improve card verification in ‘Card Not Present’ conditions. In most cases, the merchant are the ones who ends up absorbing the losses due to fraud unless they can prove that the client was negligent in the first place. A recent research paper by the Federal Reserve of Kansas published in January 2016 revealed that fraud is the largest source of losses for merchants. 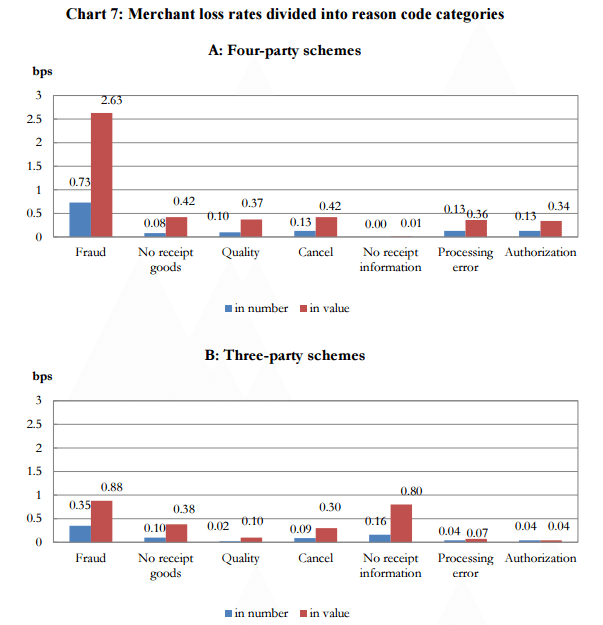 As you can see on the chart above, fraud happens only 0.73% of all transaction but it results in 2.63% of losses for merchants for 4 party schemes. This is lower for third party scheme where the issuer and acquirer are the same party and interchange fees are saved. For background information on three (closed scheme) and four party (open) scheme, you can refer here. The research information by the Kansas Fed also ties in well with the independent research done by Lexis Nexis. They found that for every dollar lost on fraud, merchants actually incur losses of $2.40 in 2016 which is an increase of 8% from 2015. Merchants incur additional cost from transaction fees and product replacement. It should be clear that fraud is not going away. In fact, given the rise of e-Commerce and m-Commerce, we are creating more opportunities for fraudulent transactions from the stealing of goods to cash. 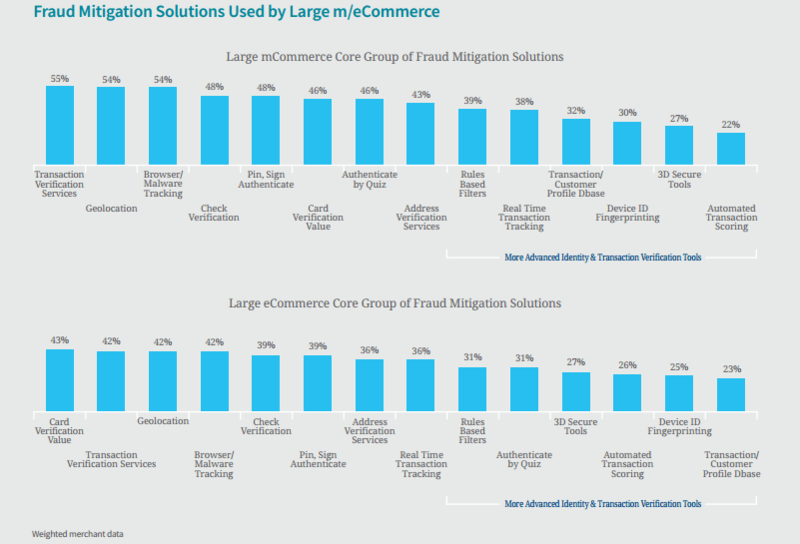 As a result, the payments industry had created a wide range of fraud mitigation solution. 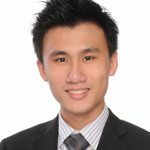 As Singapore is a global financial hub, it is not surprising that there are financial technology firms are providing some specialized solution. 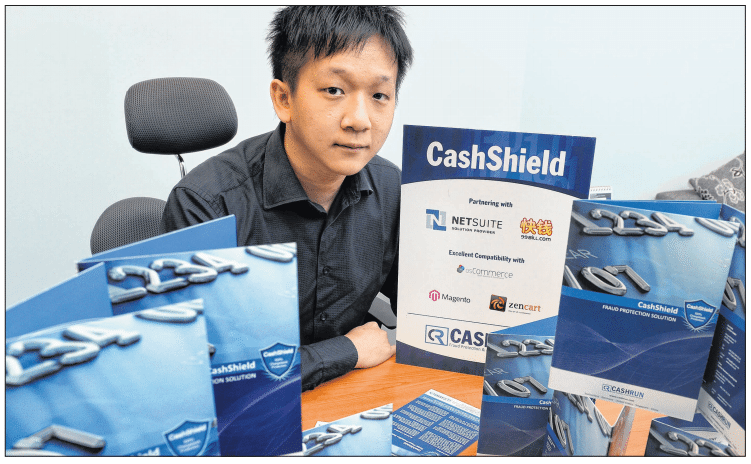 CashShield is one success story based in Singapore. CashShield is a founded by Mr. Lie Wee Chian in 2007 after his own websites were hit by stolen credit cards. Sting by this losses, Mr. Lie created a system originally branded as CashRun which consists of 200 algorithms to verify transactions in 1 second. CashShield Fraud Engine guarantees 100% chargeback protection which is rarely seen in the industry. Let’s find out the source of their confidence. CashShield uses a combination of big data, machine learning, optimization and fraud detection to deal with fraudulent transactions. Fraudulent transactions are typically repeated and offers tell-tale trace for experts to follow. Big data has the ability to sieve out these traces to identify the real and fake clients from purchase behaviour to login patterns and social media accounts. Spending limits are used by merchants to limit their fraud risk online. However, the big challenge is to set your spending limits intelligently without losing big ticket clients. Their machine learning technology is able to look at your client’s profile and set dynamic limits to avoid losses from lost sales. As seen in the Lexis Nexis solution above, CashShield also provides the more advanced verification tools such as fingerprint id profiling to secure your transaction. Another key defenses would be geolocation because the hacker are normally in different cities. For instance, if your client’s IP address is assigned to the USA but the delivery is to Tokyo then there is a possibility of fraud. Geolocation is not only used to detect card fraud but also required by banking regulations as part of bank’s due diligence on their clients. 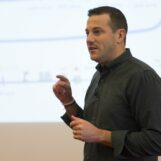 Other techniques include e-identity profiling, risk trend detection and risk profile assessment. The Singapore government supported CashShield’s research outlay with the Productivity and Innovation Credit. The fight against fraudster is an ongoing journey which requires massive research and development efforts to stay one step ahead. Criminals will also be incentivised to crack open existing security features such as multi-factor authentication to grab a slice of the growing online payments market. As cyber security requires deep technical knowledge, firms position themselves in specific niche. For instance, V-Key specialize in multi-factor authentication in Singapore and it has been accredited by the Infocomm Development Authority. An interesting aspect of these cyber security solutions is that they can be applied globally which means that while the threat is global, so is the solution. Get Global Attention For Your Solution!